We believe pets and people are better together, and we’re not alone in that belief. Since opening in 2010, Urban Chestnut Brewing Company has shared our passion and welcomed both people and their pets to their two brewery locations in St. Louis. They’ve also generously supported countless area pet welfare organizations to help them with fundraising and adoption events. 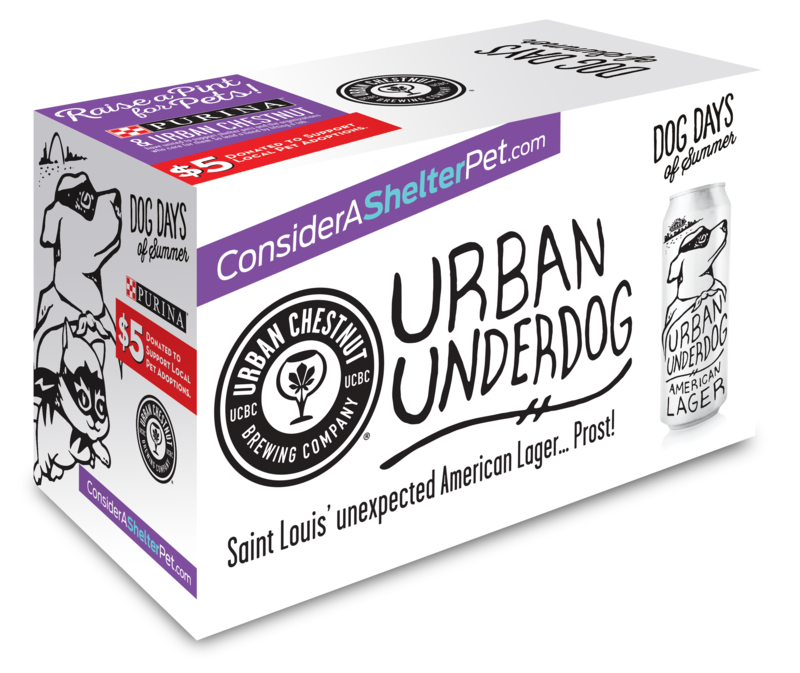 Once again, we’re collaborating with Urban Chestnut to give St. Louis shelter pets a new, unexpected hero—Urban Underdog! Urban Chestnut’s beer—Urban Underdog American Lager—is now available for the at grocery stores and beer retailers in the St. Louis metropolitan area, and we can’t wait to stock up. 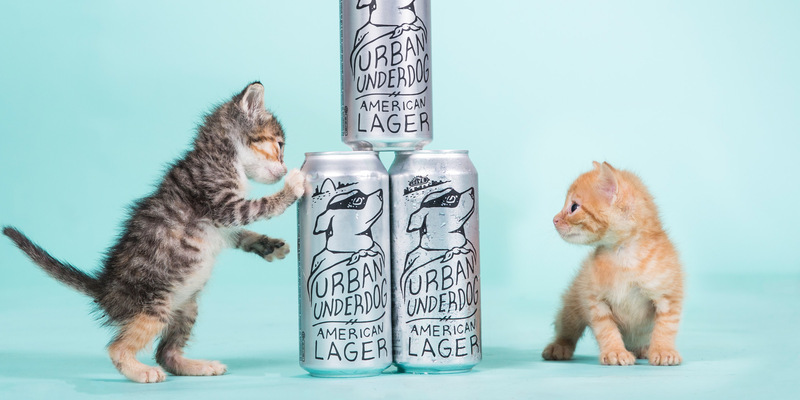 We worked with Urban Chestnut to develop specially marked eight-packs of Urban Underdog featuring details of our annual #ConsiderAShelterPet campaign and encouraging people to reclaim a shelter pet for their families. 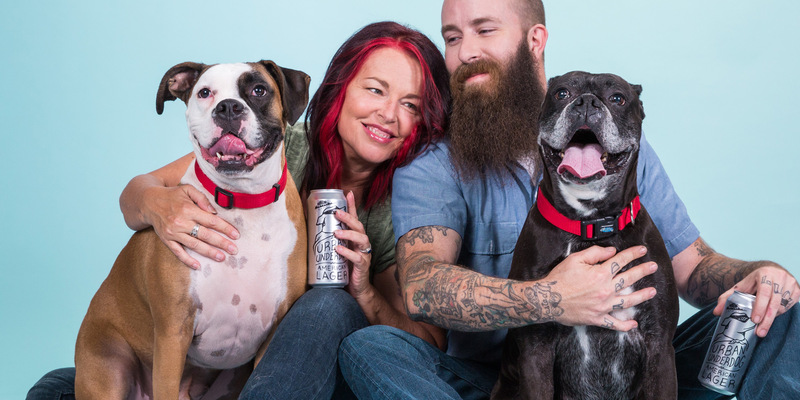 From June 1 – August 31, 2018, for each specially marked eight-pack sold, Purina will donate $5 the Petfinder Foundation to help offset adoption fees at area shelters giving fellow pet lovers and beer lovers alike a simple way to help local adoptable pets find forever homes.